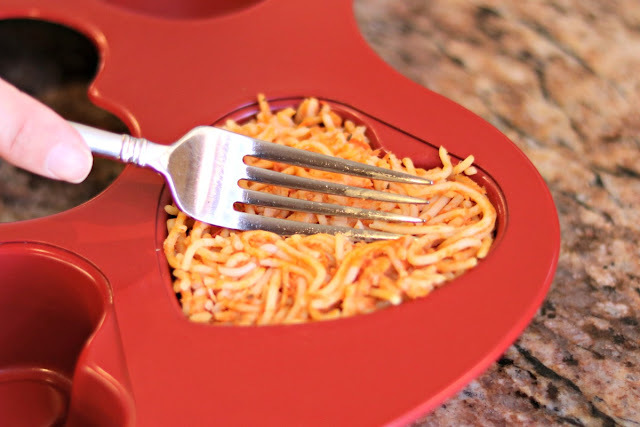 Lunchbox Dad: A Piece of My Heart Pasta Dinner For Your Kids! This is a sponsored post in partnership with Barilla®. All opinions are my own. Sometimes you want to surprise your family by making dinner a little extra special and then there are times where you will give anything for your kids to eat dinner without complaining. During this hectic back-to-school time you don't have time to make dinner and deal with complaining as well, right? This is when this Piece of my Heart Pasta Dinner, made with Barilla pasta and sauce, comes in handy! 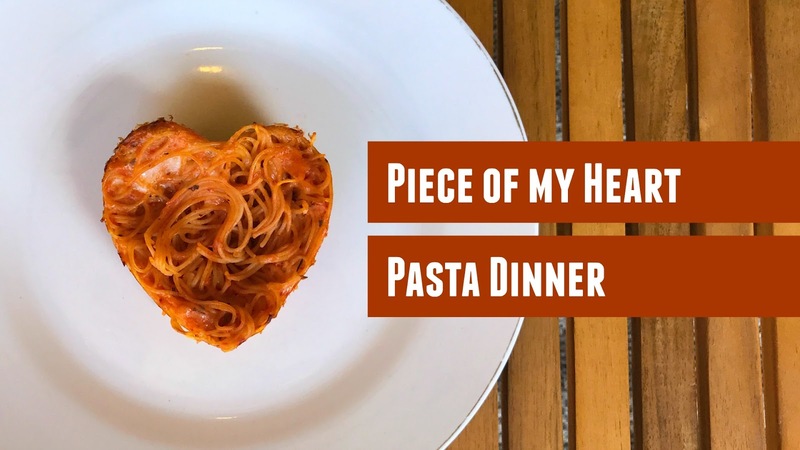 These pasta hearts and veggies are super tasty but sometimes kids need a little extra motivation. 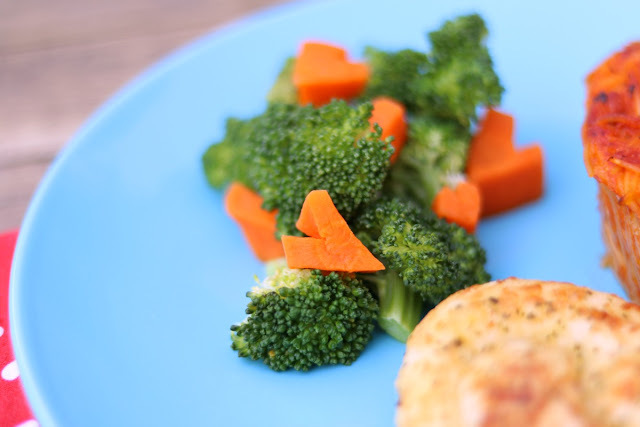 When your kids see the little extra love that you put into their dinner, it just might give them that extra motivation and it will shock you with how eager they are to eat! Let's stop for a personal testimony here. My seven-year-old son always complains about eating his vegetables. At times, it's definitely a struggle. When we made this particular dinner, it was a completely different experience. He definitely loved the Barilla pasta heart, so I had an idea. Because of how easy the pasta is to eat, a portion of vegetables were also easy to eat after that. When he discovered that he could eat that combo together, he devoured the rest of dinner with no problem. The pasta worked a miracle! So how do you make this magical meal that shows your family a little extra love? Go to the grocery store to get your Barilla Angel Hair Pasta and Barilla Pasta Sauce, then read my easy recipe down below! 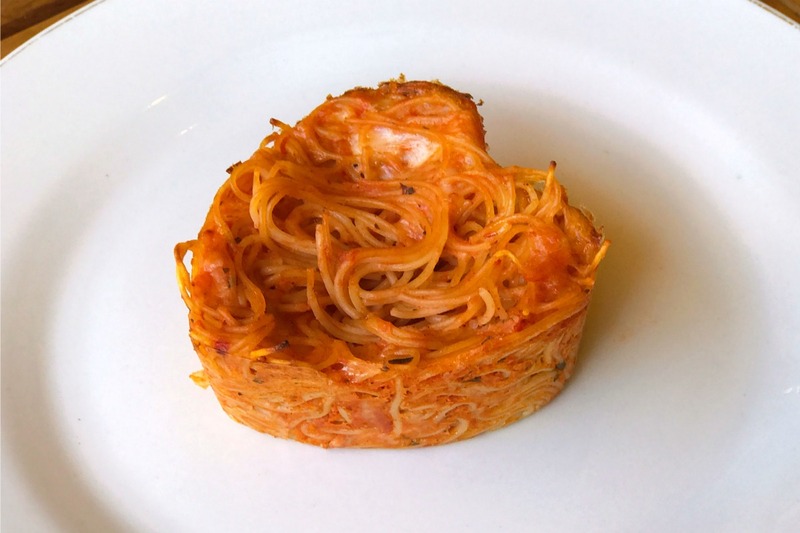 Ingredients: 1 box Barilla Angel Hair Pasta, 4 cups Barilla Pasta Sauce, heart shaped muffin tin, 3 eggs, 8 oz. shredded mozzarella cheese, 4 cups broccoli, 3 carrots, 4 garlic knot breadsticks. 1. Preheat oven to 375°. Prepare pasta according to directions on box. 2. Mix together cooked pasta, eggs, cheese, and sauce. 3. Grease muffin tin and fill each tin with pasta mixture. Pat it down to make sure it's packed in tight. Place in oven and bake for twenty minutes. 4. 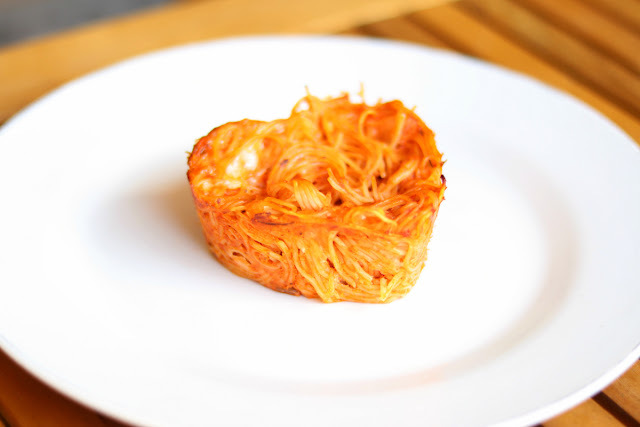 While pasta is baking, cut carrots into slices and then cut slices into heart shaped pieces. 5. Fill pot with 1/2 inch of water. Add vegetables, cover, and bring to a boil. Cook until tender but not too limp. Drain and set aside. 6. Prepare bread according to package instructions. 7. Remove pasta from oven and let cool for 5 minutes. Serve dinner and have fun with your family!